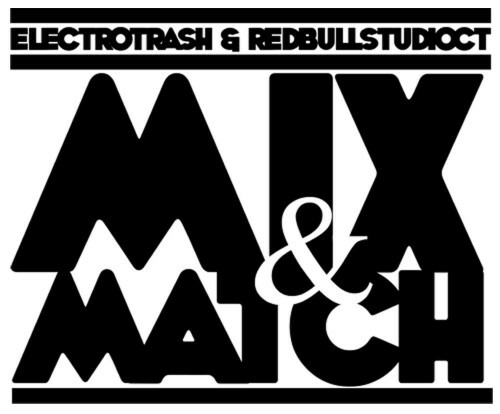 We are proud to present the fifth installment of our monthly podcast series, Mix & Match. This month we had Women Who Kill, aka Johan Venter, in studio. Covering everthing from his start on the Violin to his first forays into electronic music, and the akward Hanson stage in between, the show also features some of the tracks that defined and shaped Johan as an artist. Grab the download or just stream it, the choice is yours, just don’t miss out!